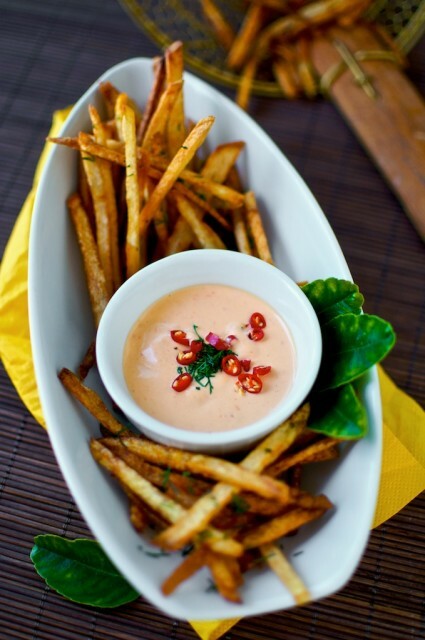 Our sriracha mayo recipe is made from a homemade sriracha hot sauce recipe. It’s perfect for sandwiches, burgers and anytime you crave a creamy hot dip. Wednesday, May 16th, 2018, by Todd & Diane and is filed under "English ". Both comments and pings are currently closed.